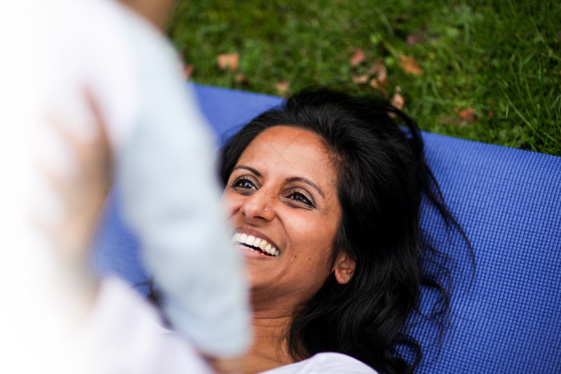 I run tailored ‘Mother & Baby Yoga Workshops’ for students working towards a career in Childcare. As a former tutor of Childcare and Education at The Chiltern College in Berkshire I have a great deal of experience engaging students in issues around the topic of promoting children’s health and development and am able to reference key themes within my sessions to facilitate more relevant learning. If you’re interested in providing a truly unique and memorable experience to students of your establishment then please call Yuta Fairs-Billam on 07412 115200 or email me at: hello@yogamums.co.uk.